05/12/2015, Camden (DE) - SeoSamba has released a major upgrade for its open source content management software SeoToaster CMS & Ecommerce with a version 2.4 featuring many fixes, improvements and several new features for ecommerce and online marketing. SeoToaster 2.4 can be downloaded for free on the SeoToaster download page. For more information please visit https://www.seotoaster.com/. 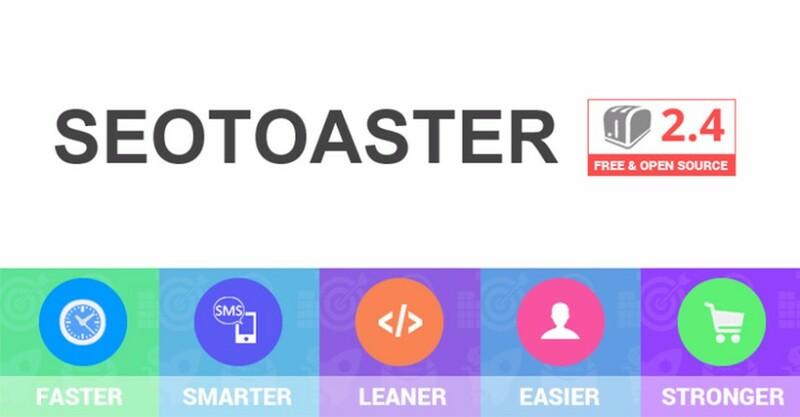 It is an open source solution that is customizable at will and available for use and download free of charge athttp://www.seotoaster.com and extensions at https://www.seotoaster.com/website-plugins-marketplace.html.